Rob Dyrdek is an American Skateboarder and business person who was born on June 28, 1974. Rob Dyrdek's recent TV appearances include Ridiculousness and Rob Dyrdek's Fantasy Factory. 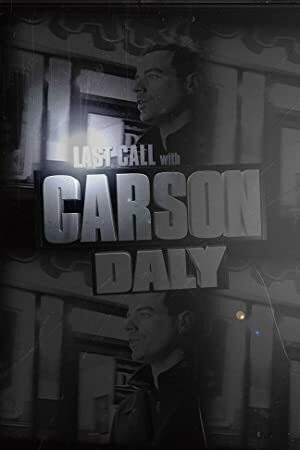 Rob Dyrdek's recent filmography includes the movies Motivation 2: The Chris Cole Story (2015) and The Motivation (2013). Rob Dyrdek's Instagram account (@robdyrdek) is extremely popular with around 4.8 million followers. Rob Dyrdek's recent posts to Instagram have gotten around 27,000 likes each. As of 2018, Rob Dyrdek has appeared on about 4 TV shows. Some of the most recent Rob Dyrdek TV appearances include Ridiculousness, Rob Dyrdek's Fantasy Factory, and Retro Cribs. 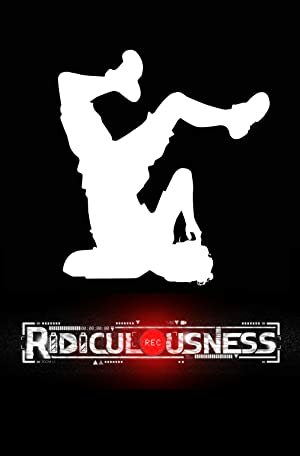 Rob Dyrdek created, executive produced, and hosted Ridiculousness in 2017. 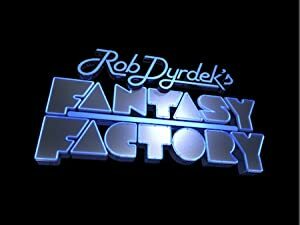 In 2015, Rob Dyrdek performed on, appeared on, and was a cast member on Rob Dyrdek's Fantasy Factory and Rob Dyrdek appeared on Retro Cribs in 2013. 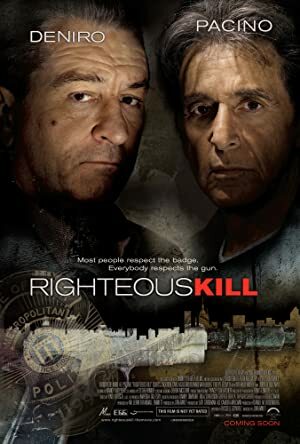 As of 2018, Rob Dyrdek has appeared in about 6 movies. 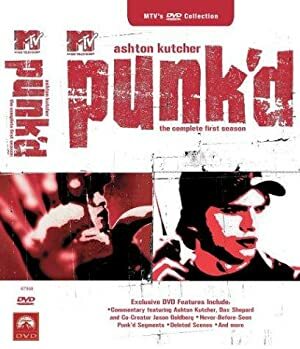 Some of the most recent Rob Dyrdek movies include Motivation 2: The Chris Cole Story, The Motivation, and Mind Field. 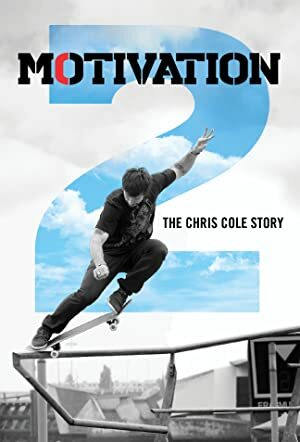 Motivation 2: The Chris Cole Story was released in 2015. The Motivation was released in 2013. Mind Field was released in 2009.